Wat is dit voor site? Wij zoeken de goedkoopste boeken op internet. 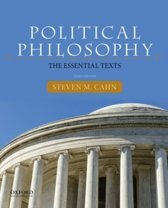 John Rawls and the History of Political Thoughtvonden we het goedkoopst op Bol.com voor €28.99. We hebben gezocht in nieuwe en tweedehands boeken. Rechtsonderaan de pagina kan je het boek direct bestellen	via Bol	.com. 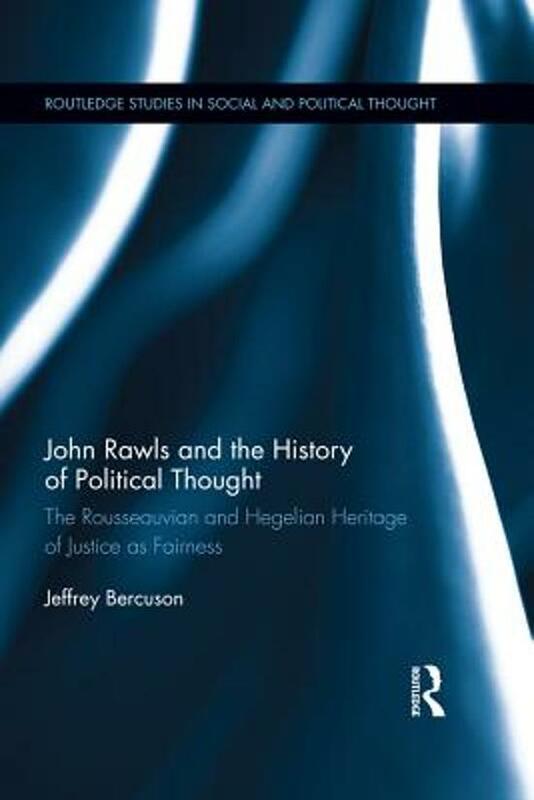 Drawing on Rawls's Lectures on the History of Moral Philosophy and his Lectures on the History of Political Philosophy, Bercuson presents the reader with a more nuanced, accurate account of the moral and political philosophy of Rawls in light of these under-appreciated influences. This new, richer image of Rawls's political philosophy shows that Rawls's notion of reasonableness – his notion of the kind and extent of our obligations to those fellows with whom we are engaged in social cooperation – is conspicuously more demanding, and therefore more attractive, than most interpreters and critics assume. Rawls turns to Rousseau and to Hegel, both of whom provide attractive images of engaged citizenship worthy of emulation. Written accessibly, and contributing to key contemporary debates of global justice, this book will be read by scholars within the fields of social and political theory, ethics, and philosophy.